AdaptiveSEO is a strategy that combines SEO and social media together. Gone are the days where SEO and social media could operate and be measured in their own silo. It has always been a tedious task working out the ROI of any social media campaign, but with AdaptiveSEO and solid marketing goals it is possible. What are the benefits of using AdaptiveSEO? It will improve your organic rankings because you can focus on “social signals” with all of your campaigns. Social media is all about engagement, and by combining SEO and social media, you will increase your engagement score, and more people will be able to reach you online. Increase the awareness of who you are, what you stand for, and what you do, which will help with your online credibility. Improve your digital footprint online. Measuring social media ROI has always been difficult but it is possible with the correct metrics when you combine SEO and social media together. 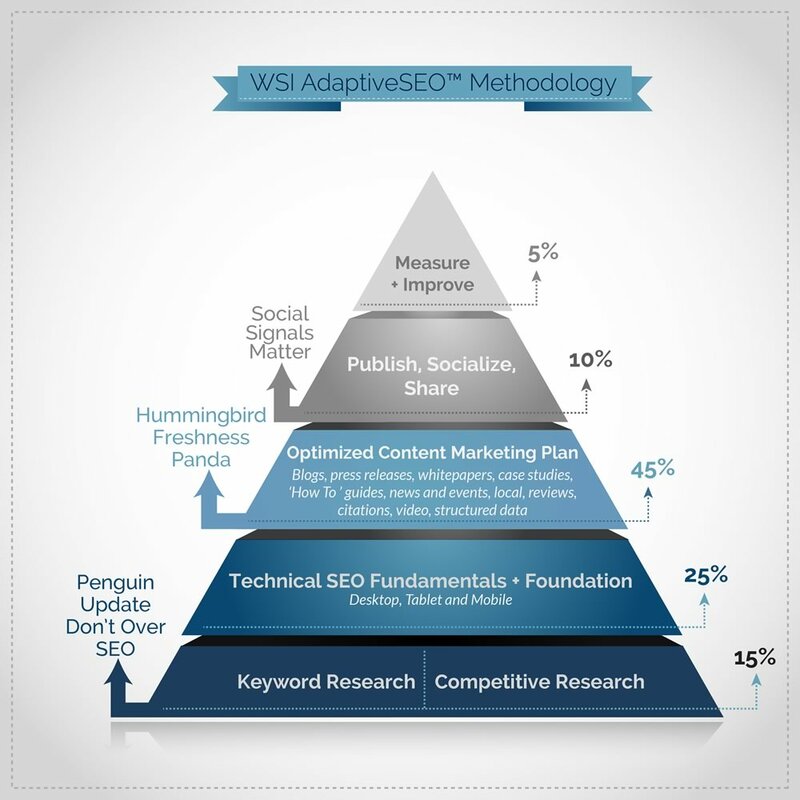 AdaptiveSEO is here to stay. Start integrating social media in your SEO campaign plan to take advantage of all the “social signals” Google has integrated in their search algorithm. Need help with your AdaptiveSEO strategy? Contact us to find out more.